KLE University, formerly known as KLE Academy of Higher Education & Research, in Belgaum offers quality medical education to students across the country. Read on to know more about this university in Belgaum. 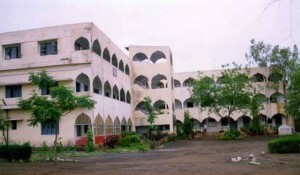 Navodaya Medical College, a private medical college in Raichur, Karnataka is affiliated to RGUHS. The medical college offers UG and PG courses to its students and is equipped with all the modern amenities.